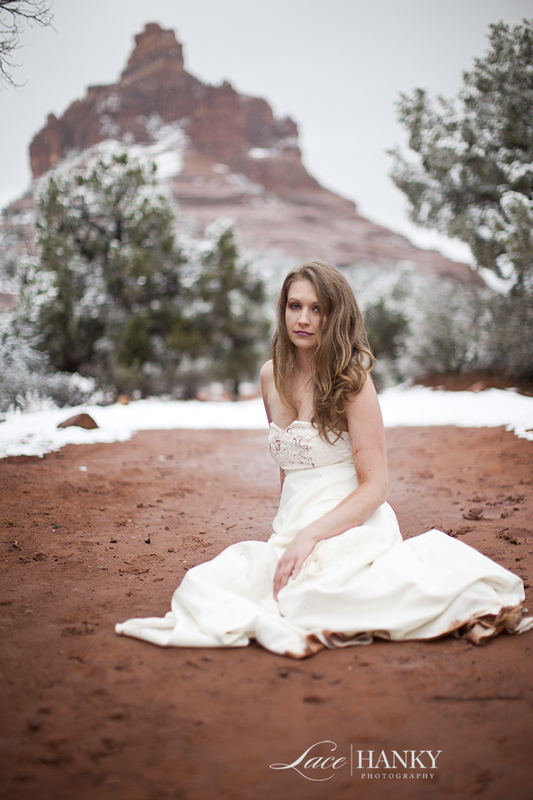 Arizona Wedding Photographer: Sedona Sneak Peek! It was the first time in 30 years that Arizona received this much snow. We happened to be there for a bridal session and captured the beauty. Sedona and the red rocks covered in snow made a priceless backdrop! Can't wait to share the rest.